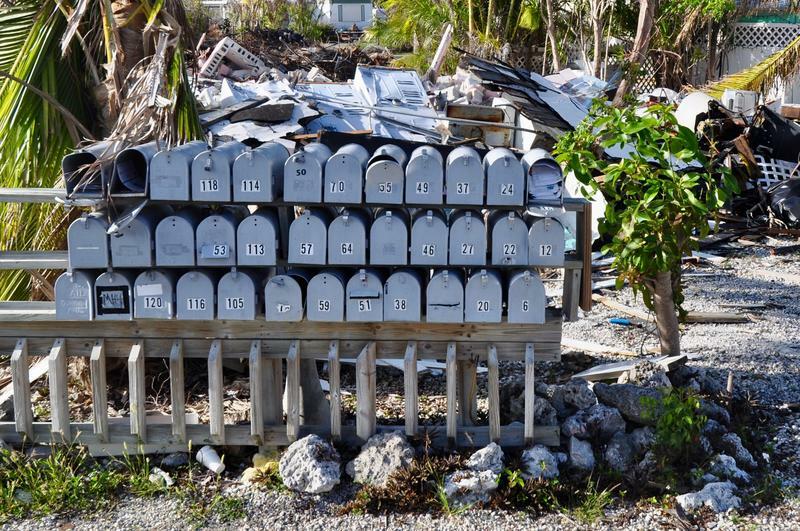 A month after Hurricane Irma filled his mobile home with 17 inches of flood water, Brian Branigan received a permit from Monroe County to replace his home's drywall and flooring. By early December, the drywall had been replaced and new plywood had been laid. He expects to start putting in the linoleum floor this week with the hopes of moving back into the home before the end of the month. "My home is modest," he said. "It's just a mobile home, but it's home. It's not a house." Update: Today's Labor Day, so we're taking some time to look at a vanishing job. 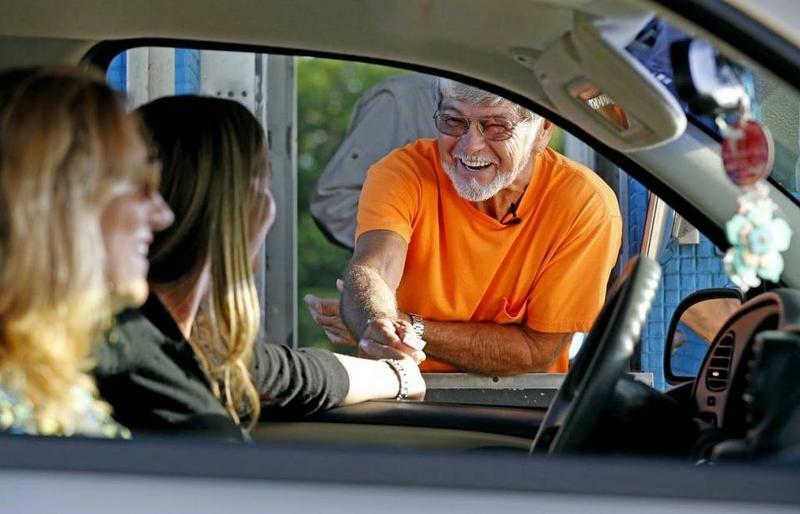 We first broadcast this story two years ago when plans for the 24/7 Card Sound Road tollbooth (connecting Miami-Dade and the Keys) to go automated were a couple years away. If there is an iconic bird for the Florida Keys, the Key West quail-dove is it. 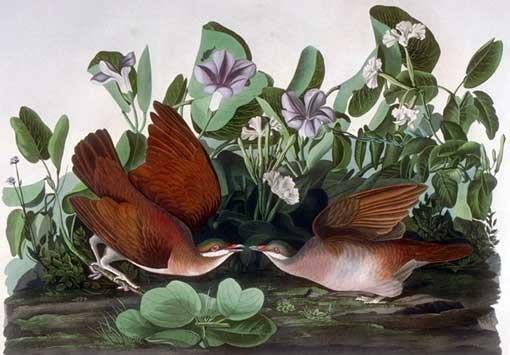 The bird was named, and painted, by John James Audubon during his 1832 visit to the island chain. "I have taken upon myself to name this species the Key West pigeon, and offer it as a tribute to the generous inhabitants of that island, who favoured me with their friendship," Audubon wrote in his journal. The Ernest Hemingway Home and Museum is already hugely popular with visitors -- but soon they'll be able to stroll through the writer's Key West home in more comfort, especially during the sweltering subtropical summer. The house, built in 1851, is now set to have air conditioning installed for the first time. At the moment, stand-up fans offer the only relief. 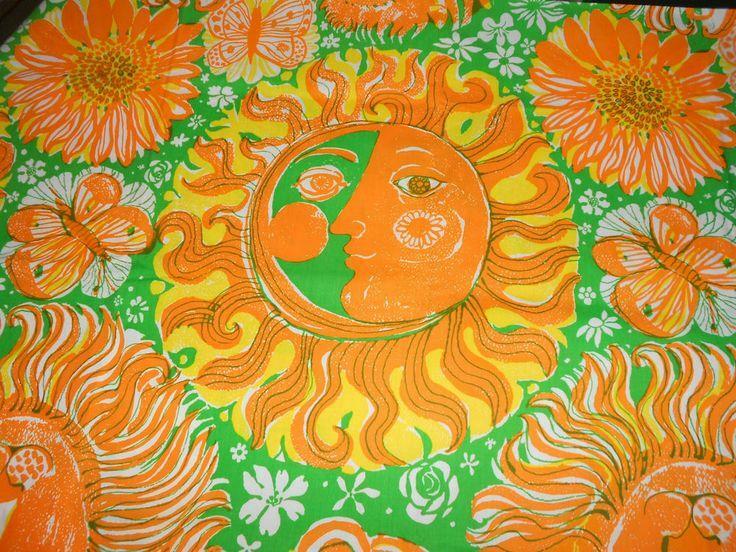 In 1961, two New Yorkers who had worked in the theater moved to Key West and opened a screenprint fabric shop. In short order they met two women who assured their success. One was Lilly Pulitzer, the Palm Beach socialite who had started selling brightly colored garments a few years before. 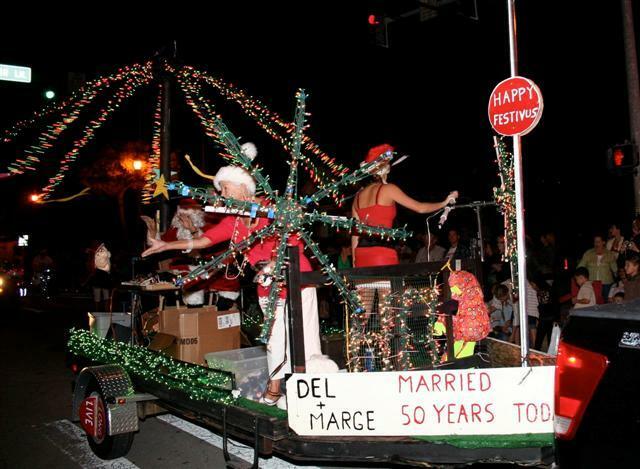 The other was a Key West resident named Agnez Zuzek dePoo, better known as Suzie. While the FAA wrestles with regulating the use of camera-equipped drones, Key West City Commissioner Jimmy Weekley says the Southernmost City has a special reason to act fast: Fantasy Fest. 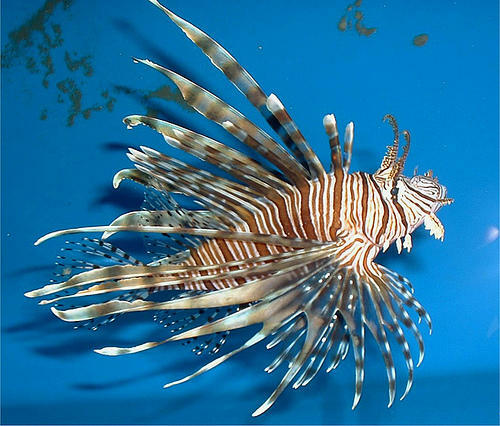 If they weren't such a pest you could almost pity the lionfish. The creature, after all, is simply doing what it is biologically programmed to do: eat and reproduce. Unfortunately, it has made its way to the reefs off South Florida where it doesn't have natural predators. So the lovely lionfish has become a menace. They eat juvenile saltwater species that are commercially and biologically important, like lobster, crab, snapper and grouper. 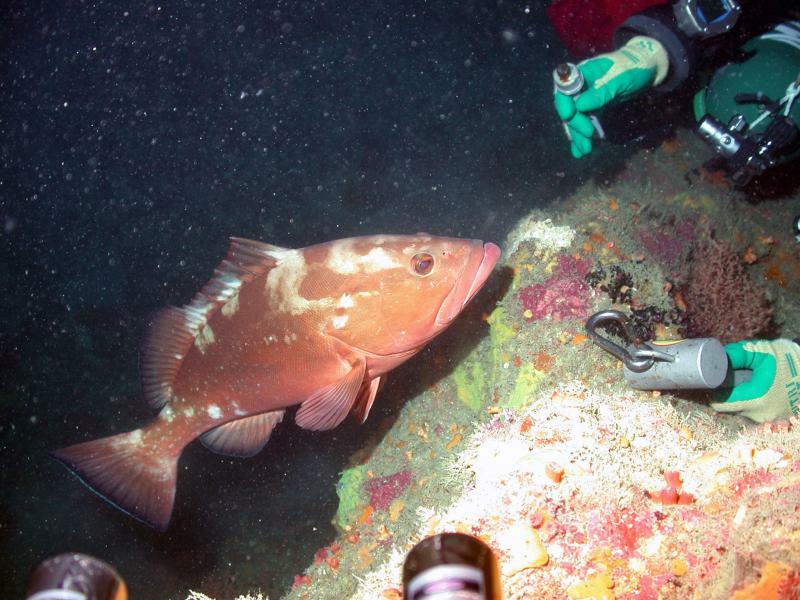 And they eat herbivores like wrasse that help limit algae growth on reefs. Key West Mayor Craig Cates won a fourth and final term as mayor of the southernmost city Tuesday, defeating Margaret Romero for a third time and taking 53 percent of the votes in the three-person race. Romero won 44 percent while perennial candidate Sloan Bashinsky took just over 2 percent. "I'm just a happy camper right now," Cates said. "Everybody that came out and supported me, four elections in a row -- it's an overwhelming feeling." A World War II hero will be honored when the Coast Guard's newest cutter is commissioned into service in Key West on Sept. 6. The 154-foot ship is named after Raymond Evans, who received the Navy Cross for rescuing Marines during the Battle of Guadalcanal in 1942. 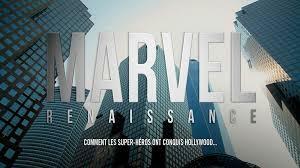 "Marvel Renaissance: How the Superheroes Conquered Hollywood," a documentary by French filmmakers, will receive its big-screen U.S. premiere Thursday at the Tropic Cinema in Key West.